Just because you're doing an afternoon out-and-back doesn't mean you have to give up the carrying comfort of a backpacking pack. No one wants a sweaty back and sore shoulders after a few hours on the trail. 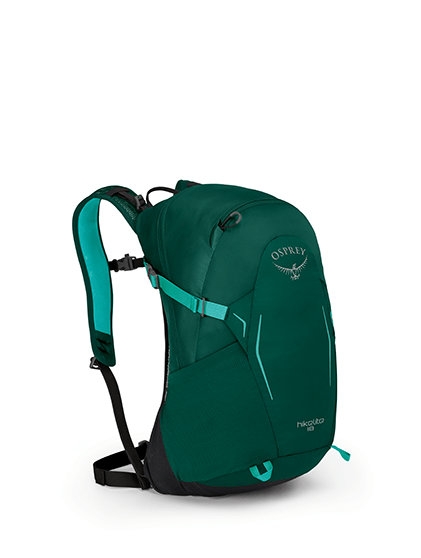 Hikelite gives you a daypack-sized solution, with AirSpeed suspension for all the ventilation and support you'd expect from an overnight pack. Features like an integrated raincover mean you won't have to think twice before tossing your gear into Hikelite for a long day in the backcountry. Osprey’s Hydraulics series is as feature-rich as reservoirs get. 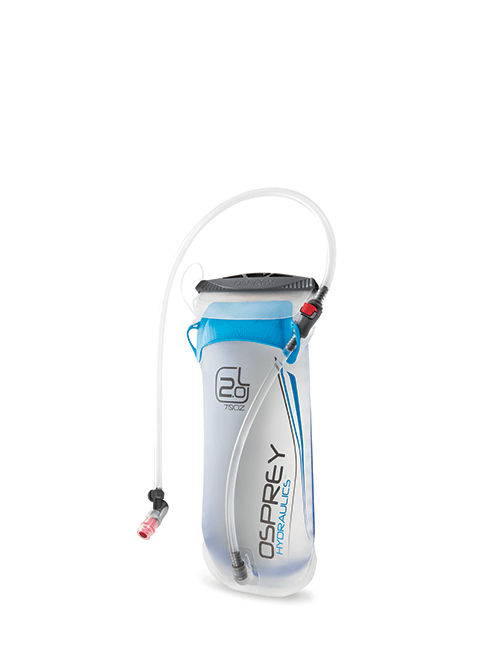 Stiff backing allows the reservoir to hold its shape, slide-seal access makes it easy to fill, and the clip-in hose makes it simple to add or remove from your pack. Sometimes it can be difficult finding the perfect running or hiking partner. But search no further! The Anytime Energy Bar is light but substantial, so you won't feel like you have to slow down or speed up for this partner. 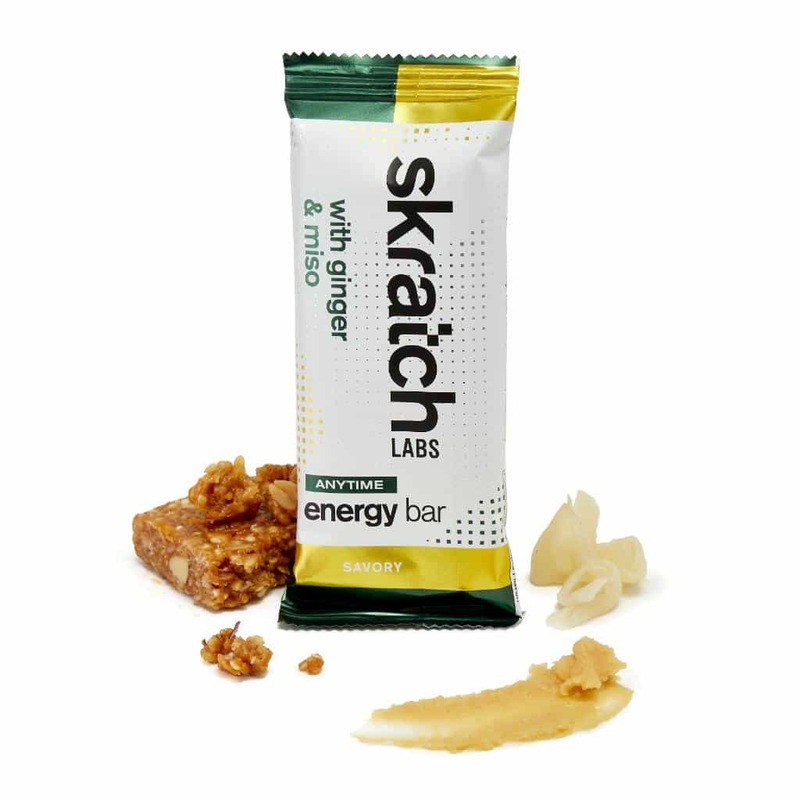 You just go your own pace and enjoy the tastiest energy bars around. 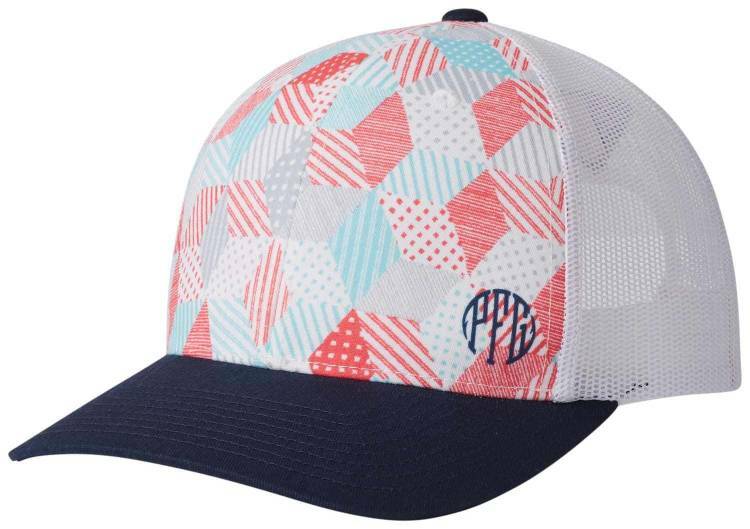 This light mesh cap is built for days on the water, with breathable construction and a variety of bright colors that match those cheery, summertime vibes. 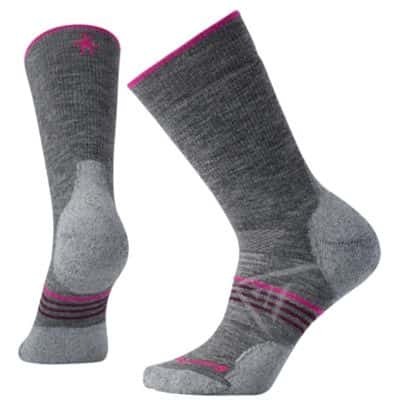 Comfy toes are happy toes with the Women’s PhD Outdoor Medium Crew socks by Smartwool. Their specialized fit system keeps your feet feeling loose while the sock stays in place, which prevents bunching or blisters. 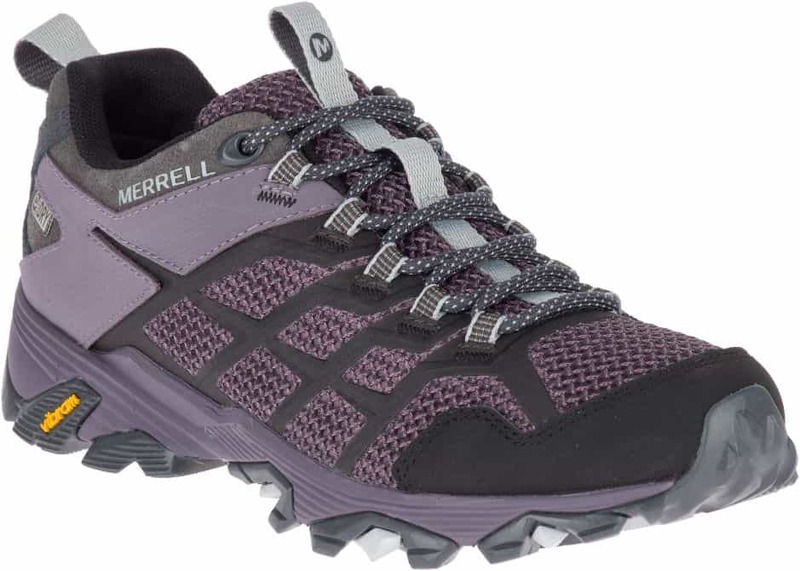 The Merino wool wicks moisture, keeping your feet dry and warm on those rainy day fall hikes. 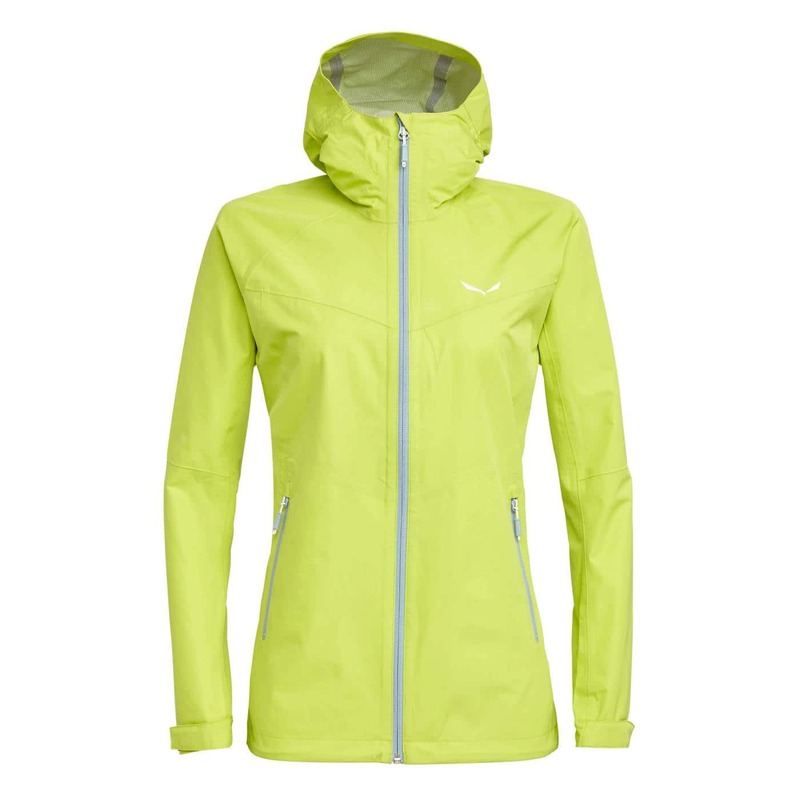 At just under 10 ounces, the SALEWA Puez Aqua 3 PTX rain shell is light and packable, ideal for stowing in your pack in case of surprise pop up showers on the trail. The 2.5 layer Powertex fabric is waterproof and breathable, offering one of the most reliable weather protection technologies on the market. 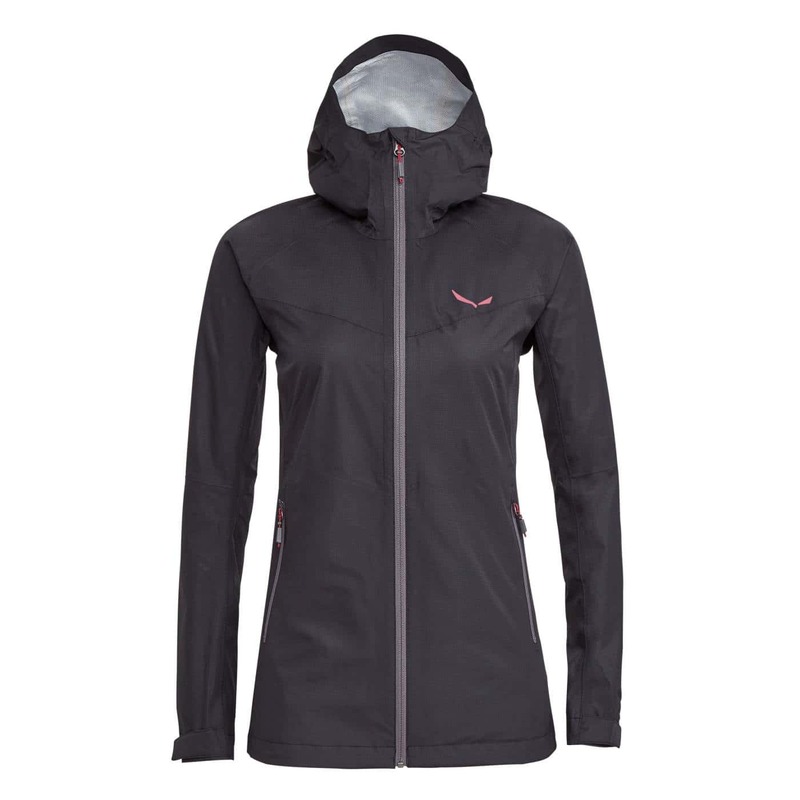 Polarlite fleece fabric provides lightweight insulation, and Durastretch shoulders reinforce abrasion resistance in the Agner Hybrid Full Zip Hoody from SALEWA. 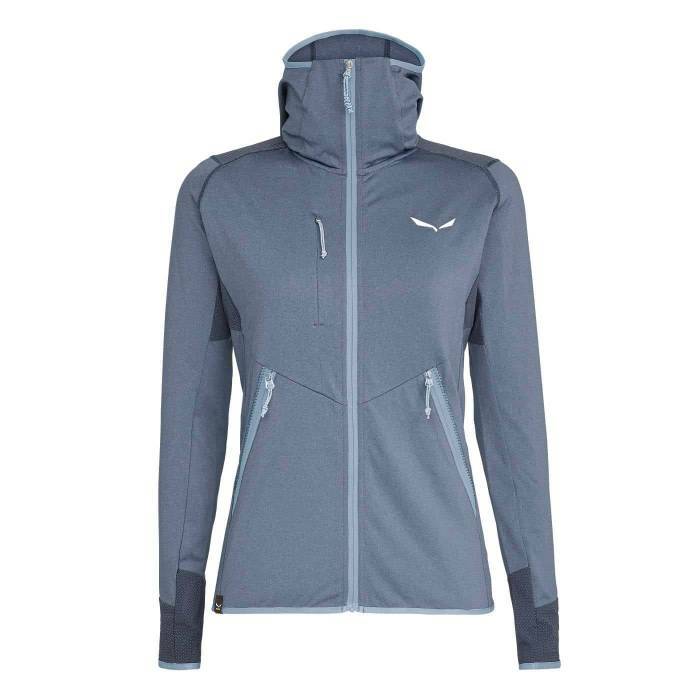 Quick dry, wicking fabrication, paired with ergonomic sleeves and shoulders for improved mobility make this technical fleece an ideal choice for three-season backpacking, trail running, or as part of an alpine layering system. 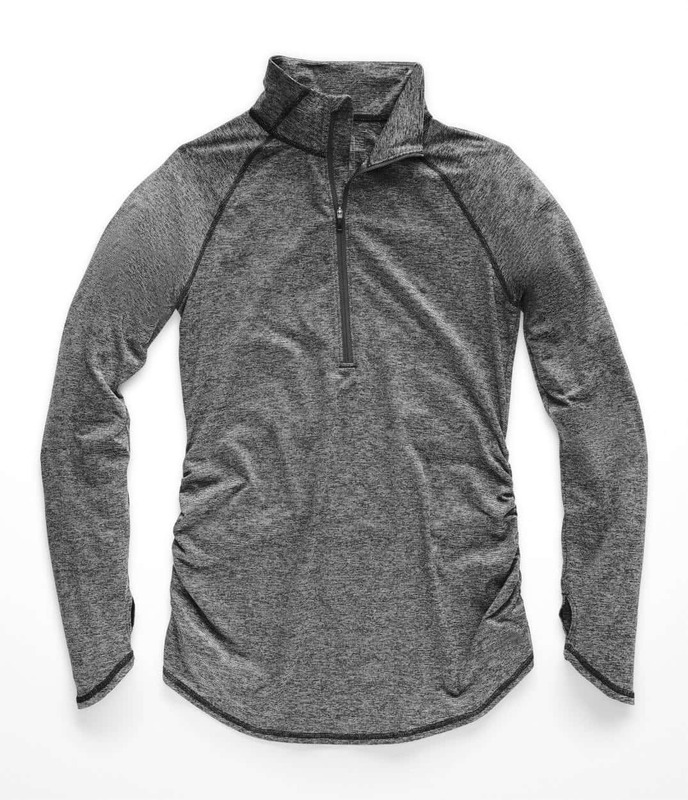 The North Face Motivation Stripe Half Zip is an active layering piece that will keep you comfortable and dry in your everyday activities, whether that’s knocking out the to-do list, or pedaling a few miles on the bike trail. 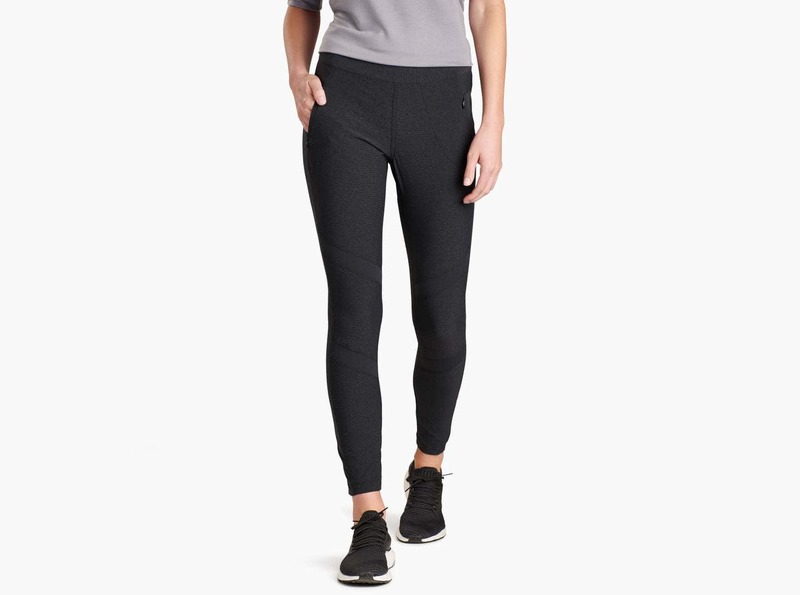 The Weekendr Tight is a tough technical tight for hiking, climbing and other strenuous activities. Three performance fabrics work together to create an outdoor pant to suit your every need. TuffLite stretch woven fabric is lightweight, and has incredible abrasion resistance. Ripstop Air fabric is a soft and breathable woven fabric that flatters curves and doesn't wrinkle. The KuhlKurve waistband rises higher in the back for full coverage, so no more tugging up your pants mid-hike. Better safe than sorry. 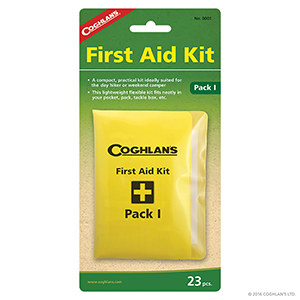 When first aid is concerned, you never want to utter the words, "I wish I had..." The Pack I First Aid Kit contains the necessities for a short trip all bundled up in a flexible lightweight kit.